�He speaks to the dead and can reach your loved ones. Same with me. I can also do prophecies. 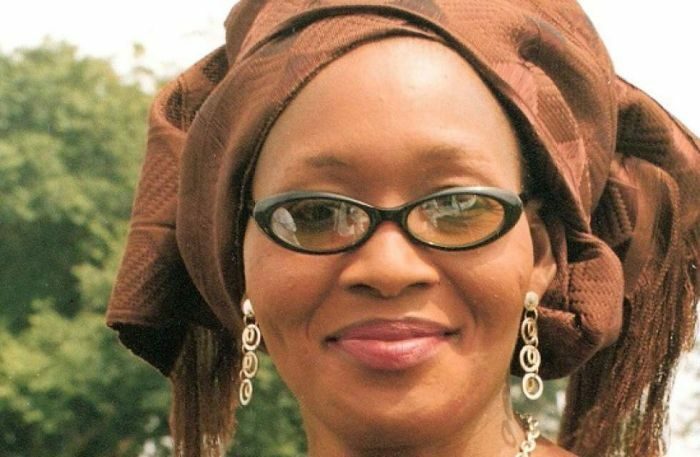 The post “How Davido’s Mother Committed Suicide” – Kemi Olunloyo Claims appeared first on Naijaloaded | Nigeria's Most Visited Music & Entertainment Website.